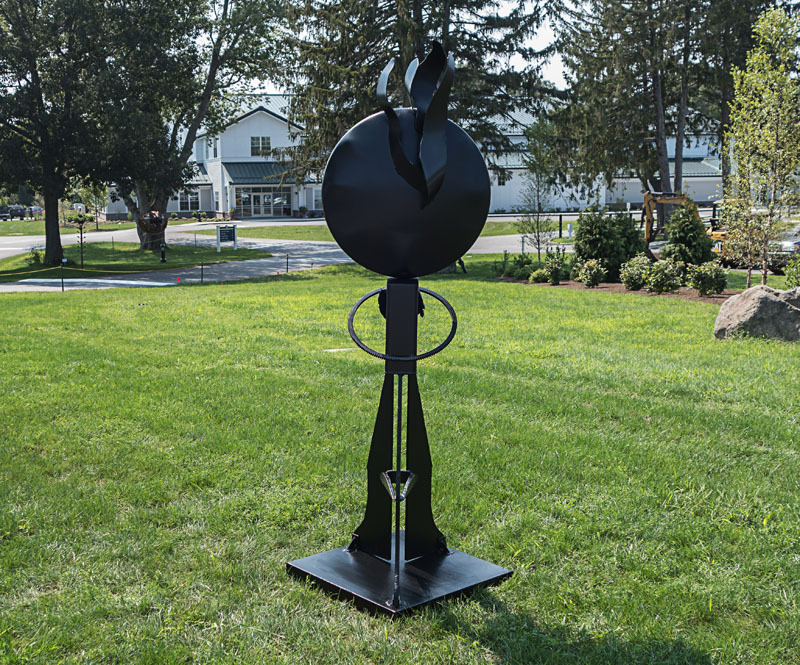 We’ve just de-installed Elision from Sanctuary Arts in Eliot, Maine where it was all summer. There’s still time to see Solidarity and the Flying Horse sculpture exhibit at the Pingree School in Hamilton, MA. De-installation is scheduled for November 23rd. 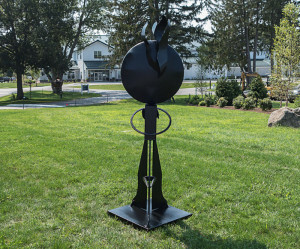 This entry was posted in Art, sculpture and tagged contemporary art, Flying Horse Sculpture Exhibit, Pingree School, public sculpture, Sanctuary Arts, sculpture. Bookmark the permalink. Post a comment or leave a trackback: Trackback URL.